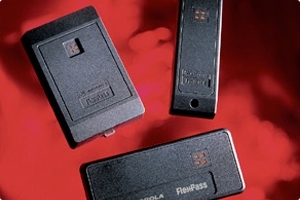 building's fire and security systems. you will be immediately notified. Surf Fire has operators there for you 24 hours a day, 7 days a week, 365 days a year. 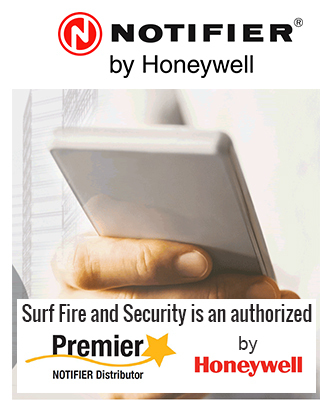 Our online compliance reports enable inspectors to quickly gather data on fire and life safety via mobile devices. 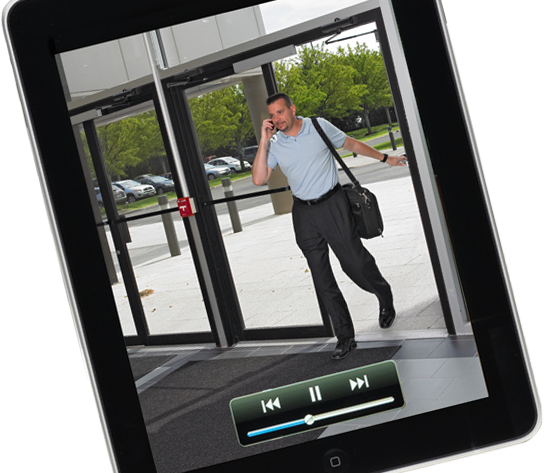 You don’t have to be in the office to see what’s going on, our Apps enable you to view what’s happening from anywhere with an internet connection. 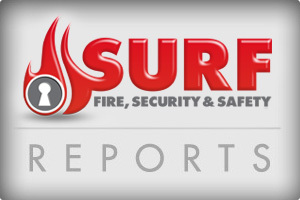 Our goal at SURF FIRE & SECURITY is to exceed customer expectations every job, every time by providing the most technologically advanced fire and life safety service possible. Fairness, loyalty, courtesy, competence and promptness are our first priority. All projects, large or small, new or old construction are expertly handled by our team. From project estimating, planning and scheduling to project management, you can rest assured that all needs will be met with accurate and efficient service. 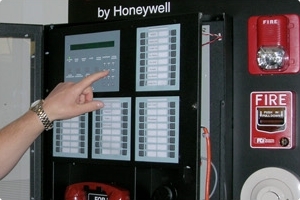 We have the latest tried and tested technology for fire and security warnings systems. 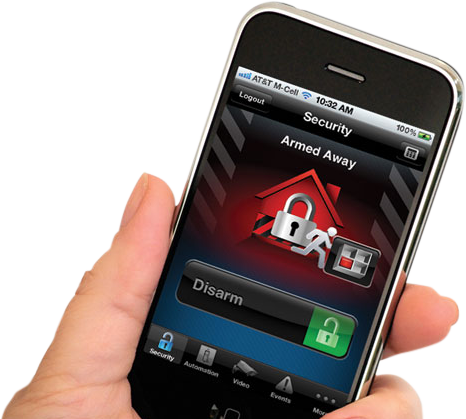 No more ignoring early warning systems, latest innovations make sure EVERYONE is alerted. Who else offers a 4-Hour Guaranteed Response for emergencies or you pay nothing! “Do the job. Do the job right. Stand by the job you do.